This software has paid us back with a fine quality of conversion in spite of the quantity of data. 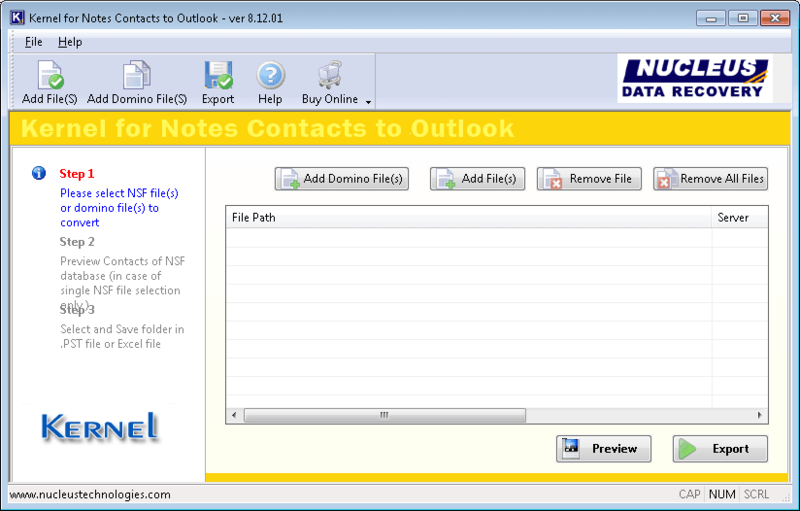 With just mouse click and following simple steps, I was able to get safe conversion of Lotus Notes contacts to Outlook. I am glad to say that I have not made any mistake after buying this software. Initially, I tried a trial version and was able to perform the migration of Lotus Notes Contacts into Outlook in an effortless manner. Keep doing great work! 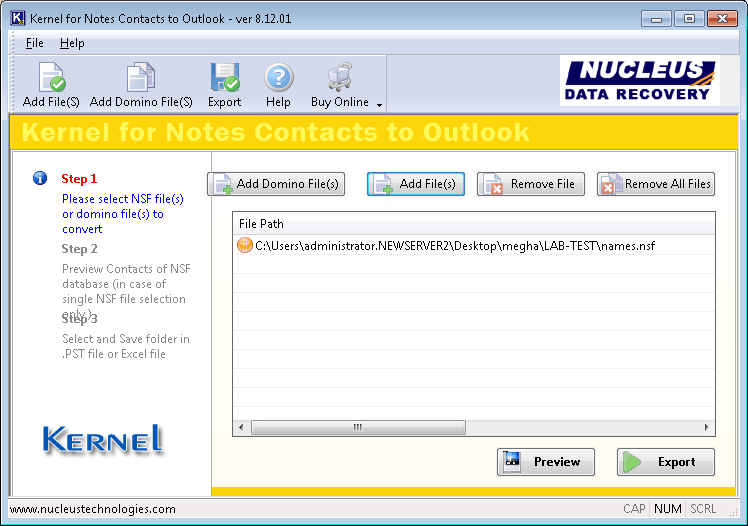 The tool converts NSF files’ (Notes/Domino Server) contacts to Outlook PST file. 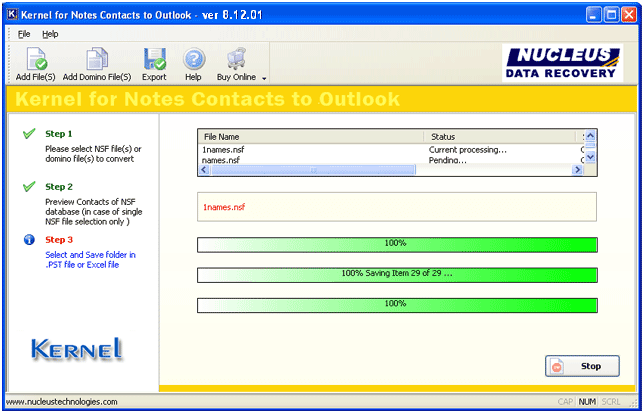 The user can complete the whole Notes contacts to Outlook/Excel conversion in just 3-4 steps. The moment you add a names.nsf file, the tool scans the selected file and generates an instant preview of the contacts. You can view the details of specific contacts by selecting the first alphabet/number. With the software, the user can save Notes contacts to MS Outlook or Excel. 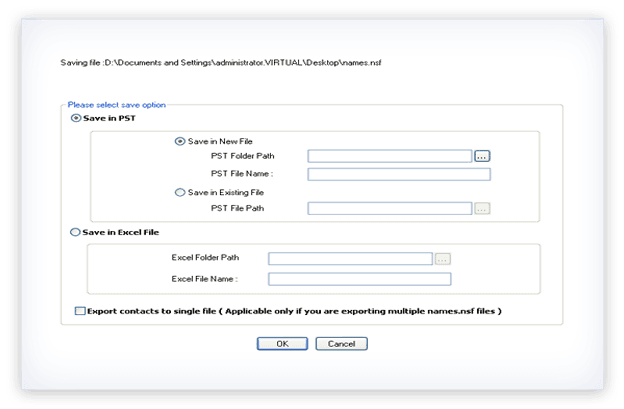 The contacts can be exported to PST file or saved in XLS file. While saving in PST, one can opt to save in a new PST or an existing PST. 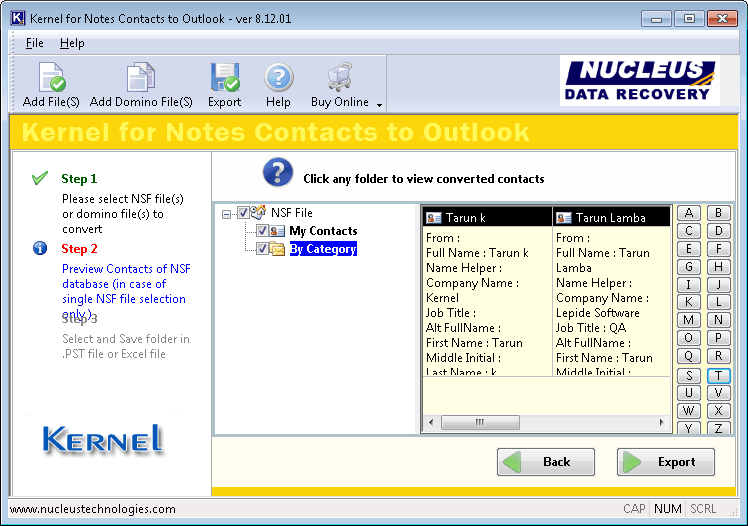 Kernel for Notes Contacts to Outlook software tool can export contacts from multiple names.nsf files (both form Lotus Notes and Domino Server) to a single PST/Excel file. 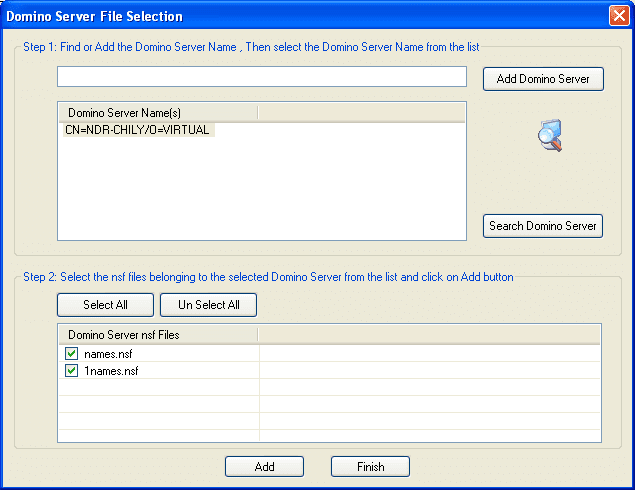 With this tool, the user can directly add a Domino Server by its IP. 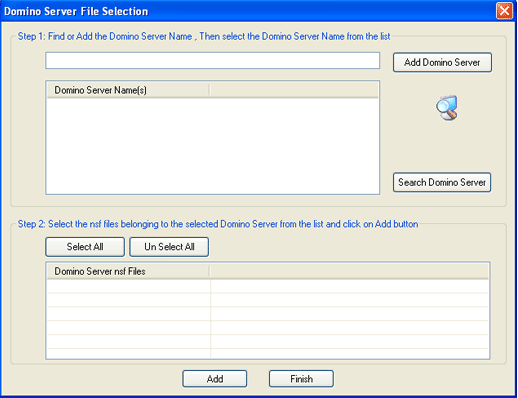 Another option is to use the Search feature to find the Domino Servers in the network. 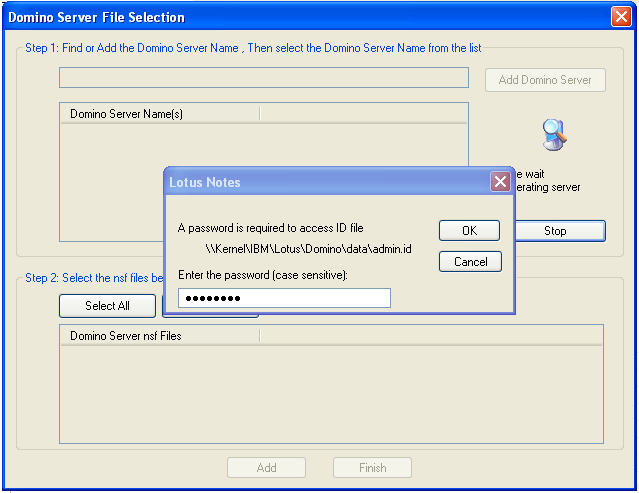 After adding the Domino Server, the user can view all its NSF files. 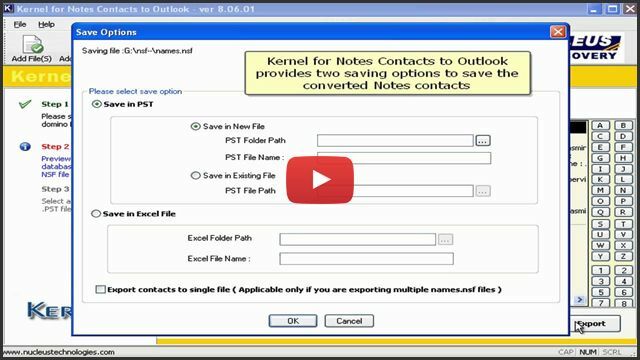 Kernel for Notes Contacts to Outlook supports all the versions of IBM Domino Server, Notes, and MS Outlook. The tool can be installed on all Windows versions as well. SelectAdd names.nsf file using the Add File(s) option. PreviewPreview the NSF contact details and sort alphabetically/numerically. 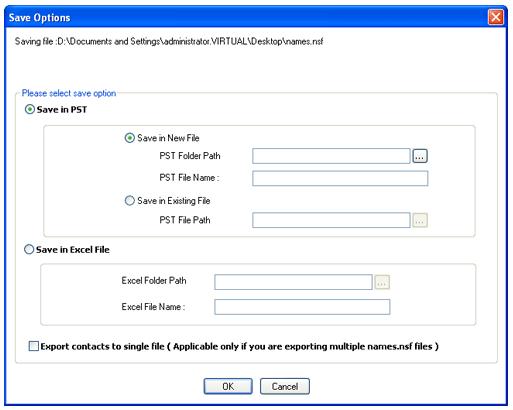 ExportSave NSF contacts to PST or Excel file as per the need. With this software, is it possible to convert multiple contacts at a same time? Definitely, Kernel for Notes Contacts to Outlook allows its user to convert any number of contacts into Outlook Express address book format. There is no such limitation on the number of Lotus Notes contacts that you want to migrate. Does this software provide any functionality that in turn allows me to filter the contacts alphabetically? Yes! 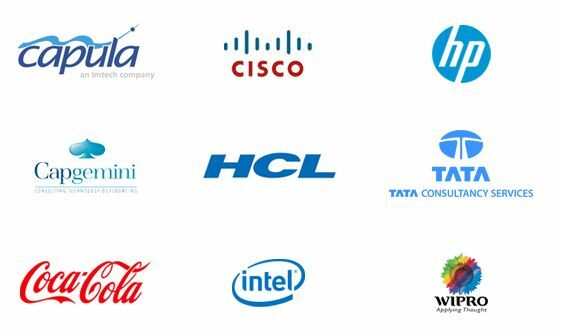 The software has got such functionality to filter the contacts alphabetically as well as numerically before starting the migration process. In fact, once you select the respective file, the tool displays the alphabetical and numeric filter options, enabling its user to view the contacts details of a specific individual by filtering his or her name’s first alphabet. After migrating all Lotus Notes contacts to Outlook, do the integrity of data gets affected? Not at all! The software has been smartly programmed, and it doesn’t bring any change in the integrity of data. The software has got an excellent ability to preserve the properties of different attributes of address book without causing any disturbance. "Wanted to interchange my contact info selectively using this tool it worked without haste! Thanks a ton support team for your help." I will recommend Kernel products to everyone not only for the features but also for the customer support that they provide. Quick migration of Lotus Notes to Outlook PST file & Exchange Server.